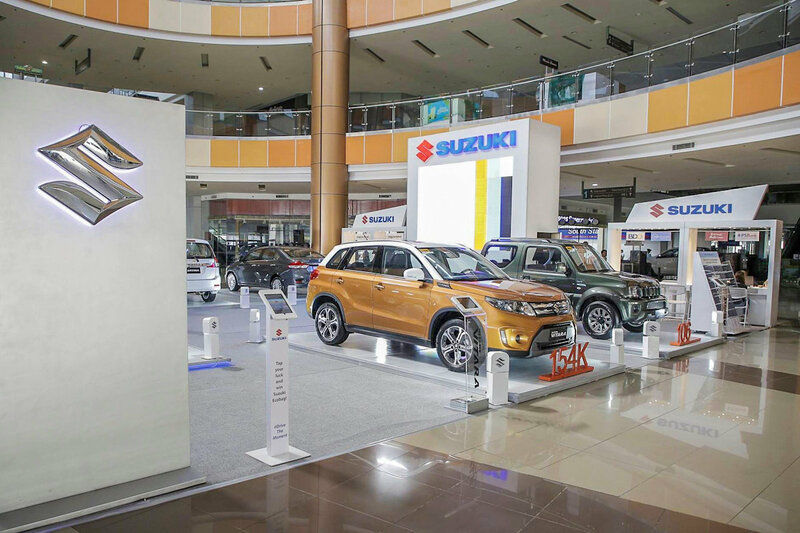 Suzuki Philippines (SPH) brings its annual Auto Festival (AutoFest) to the most-visited malls and shopping centers around the country, showcasing the brand’s wide range of best-selling and award-winning vehicles to even more Filipinos. The Suzuki AutoFest features the brand’s most-valued vehicles: the multi-function 7-seater Ertiga, the multi-awarded subcompact sedan Ciaz, the bold and 4x4 Jimny, the well-loved hatchbacks Alto and Celerio, and the stylish Vitara. Sales representatives are present to address client inquiries on displayed Suzuki vehicles. There are also exclusive deals and on-site bank loan consultancy and application with SPH’s official bank partners offered to Suzuki patrons in every mall show. In line with SPH’s advocacy of raising awareness on road safety nationwide, the Suzuki Safety Scouts campaign runs concurrent with the road show. Kids 4 to 14 years old may register for free in the caravan to become an official Suzuki Safety Scout. They will be given a traffic safety training so they can encourage and promote road safety to their families during trips. They will also receive road safety activity books and their own safety scout uniform Suzuki Philippines celebrates its annual AutoFest at the country's most-visited malls featuring its awesome line-up of vehicles and exciting activities for families..
After the successful launch at Robinsons Butuan, the Suzuki AutoFest 2018 also toured the cities of Tarlac, Cebu, Baliwag, and most recently, Muntinlupa. To reach even more Filipinos, the road show will continue until January of next year, with various appearances in Luzon, Visayas and Mindanao.